The list of Sold Out Fundraising events that we host throughout the year continues to grow. We are very proud to represent so many great historic New Jersey Landmarks. The event list of events also includes The 2019 New Jersey Paraunity Expo, which we host and organize. 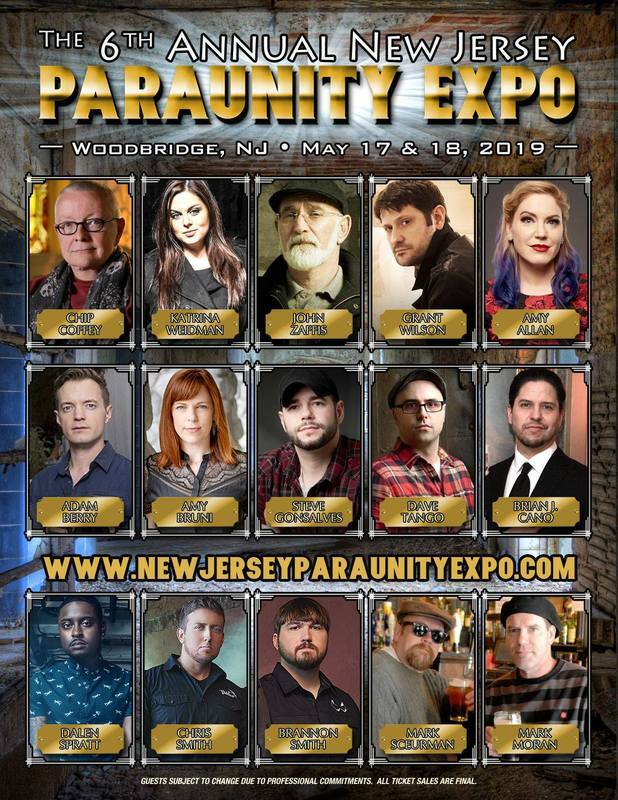 The New Jersey Paraunity Expo is the biggest Paranormal Event in New Jersey. It consists of Paranormal Celebrities from some of the top Paranormal programs on television, New Jersey based paranormal groups, mediums, speakers and unique vendors. THE 2018 GHOST HUNTING EVENT LIST!! Coming in September of 2019!